When you need to give your wardrobe an update for the cooler autumn months, Dublin delivers. Perfectly balancing well-known high street stores with independent boutiques, the streets of this city are bursting with potential purchases no matter your style. 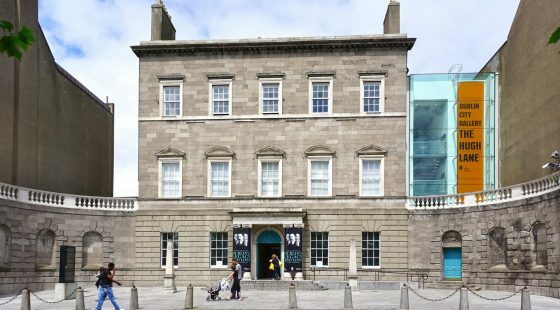 Even when you’re browsing on a budget, Dublin offers you plenty of options for finding those stunning autumn fashion pieces. Finding one of the many hotel deals Dublin city centre means you’ll be right in the centre of the shopping district. Stephens Green Hotel provides you with the perfect place to rest your head after a busy day hitting the shops in search of a bargain. When you’re looking for the best budget-friendly places to shop, these five options should be on your retail agenda. Do you want your autumn style to have some vintage flair? Then George’s Street Arcade is a must visit. The Victorian red-bricked indoor market has a range of stalls for you to browse for your next fashion purchase. Mixed in with the vintage items you’ll find high-end fashion and retro gear at knock down prices too, perfect for when you’re keeping an eye on your wallet. Drury Street isn’t filled with bargains but you can find some real hidden gems here at pocket-friendly prices. On Drury Street and the surrounding area, you’ll find some of the city’s most renowned and respected independent designers. The result is some one-of-a-kind pieces to give your wardrobe some individual style this autumn. Vintage inspiration plays a big role in many of the fashion designs and you’ll find plenty of accessories to match your new clothing. Dublin has numerous flea markets scattered throughout the city and for fashion lovers on a budget, they’re the perfect place to rummage. 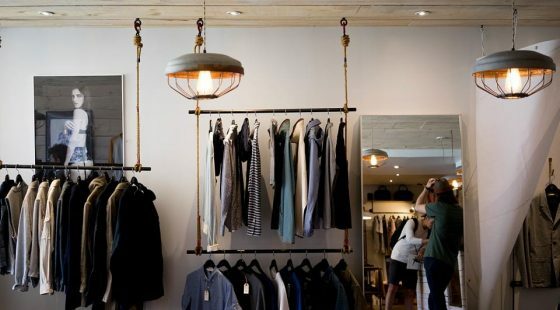 At these markets you’ll find plenty of stalls to search through to give your wardrobe an update without breaking the bank. Dublin Flea Market and Ha’penny Vintage & Craft Market should be the top of your list if you’re planning a fashion shopping trip. You’ll have the added bonus of entertainment, street food, and plenty of other hidden treasures to uncover when you choose this option. 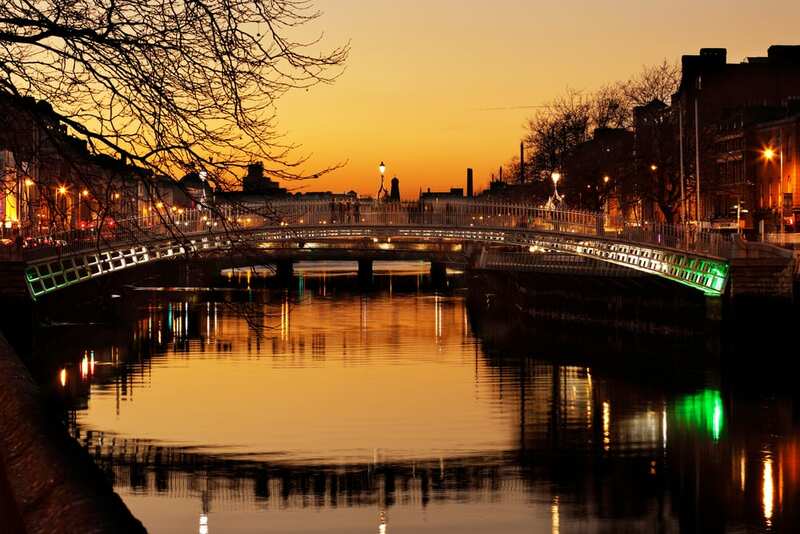 Staying at Stephens Green Hotel ensures you’re in a central location to explore the markets of Dublin. Do you love the bargains you can find in high street stores? Then Grafton Street is the place you should be heading. Featuring some of the most popular names in affordable high street fashion, you’re sure to find more than a few items here that will catch your attention. You’ll know that the items you’re picking out are on-trend for the autumn and winter months when you shop on Grafton Street. 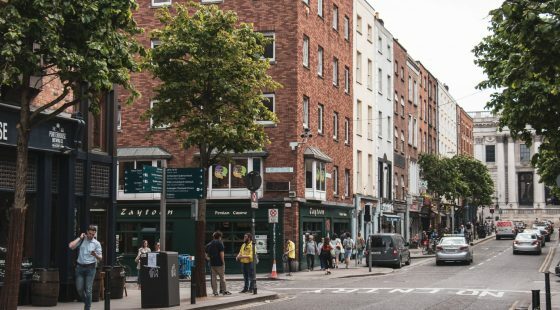 If scouring racks for that amazing fashion find is your kind of heaven, Capel Street is a must visit shopping destination. Here you’ll find a street lined with second hand stores and charity shops, bursting with clothing for you to discover – it’s ideal for when you’re watching your spending. Expect to find a mixture of vintage, retro, and modern pieces as you hunt through the items on display.